Thanks for visiting Bobo Bouncers & Event Rentals! Your questions, concerns and/or comments are very important to us. We are always ready to assist you to the best of our abilities. You can always reach us during normal business hours with the contact information listed below. Another quick easy option is to use the Online Contact Us Form shown below at any time. We will be sure to have a response for you in a timely manner. Leave comments or ask us any questions you man have. A Drug Free Workplace with Mandatory Drug Testing. 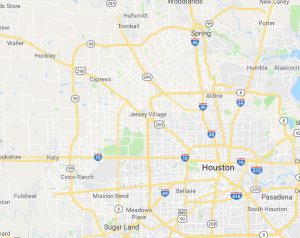 Delivery Service Areas: Spring, The Woodlands, Magnolia, Pinehurst, Conroe, New Caney, Porter, Kingwood, Humble, Atascocita, Cypress, Jersey Village, Crosby, Houston, and more. Copyright © 2018 Bobo Bouncers. All rights reserved. Design by Bounce House Marketing.